MORE-HOST - More than hosting! 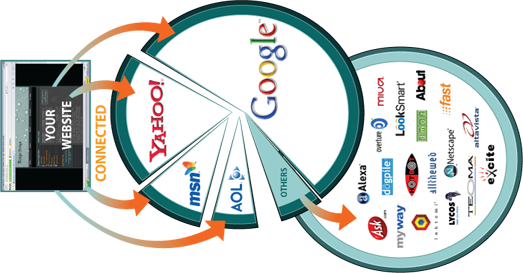 Various plans The Hosting packages have been designed to match the requirements of both newbies and advanced users. Fast WEB Design More-Host offers high-quality custom website design and development at the most affordable prices. 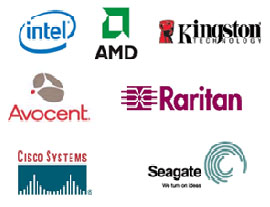 Technology Partners More - Host maintains a high-performance hosting platform. Our engineers are monitoring the services 365/7/24/. Search Marketing Whether you're looking for search engine listing, ranking or advertising, there's a search marketing package for your budget and needs! Linux is an open source system and is therefore more cost-effective to operate and maintain than Windows, meaning that Linux hosting will cost you less than Windows hosting. Linux also has a reputation for stability and speed which means that Linux web servers will crash less often than Windows web servers and Linux runs most processes faster than Windows. Linux supports a wide range of software, applications, languages, and databases such as PHP, Perl, PostGre, MySQL and many others making it very scalable. On the downside, Linux is not fully compatible with some Microsoft technologies so if you are using Access, ASP, MS SQL, or VB development tools then Windows would be a better bet. The main "advantage" or distinction of Windows servers is that they can run Microsoft software such as Microsoft Access, Unlimited DSN/ODBC, Microsoft SQL Server, MySQL Database; Scripting - Active Server Pages (ASP), ASP.Net 1.1 / 2.0 / 3.5, AJAX Extension, Server Side Includes, Installed Components - ASPEmail, ASPJpeg, ASPSimpleUpload, Dynu. Users can develop web site using the familiar interface of Microsoft tools such as, Visual Interdev, and Microsoft Access. With ASP users can develop a database-driven web site using Microsoft Access and Microsoft SQL as the database. 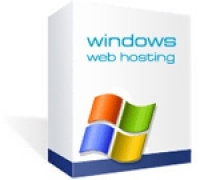 As a Windows Hosting customer, your account will use resources on several servers, ensuring better performance and reliability. Our competent, friendly and quick professional Customer Support is at your disposal 24 hours / 7 days a week on the phone or via our ticketing system, with a 24 hour response time guarantee! More - Host is in association with the innovative and creative BG-based company – 'Kiril Stoichkov' ET. In result of We offer much more than just hosting! Hosting is no secret science to us! While developing a unique hosting platform of our own, during the last four years, we’ve done constant research, enhancing and optimizing the level of our web hosting services. We especially take pride in our multi-functional in-house-built user-friendly customer control panel. 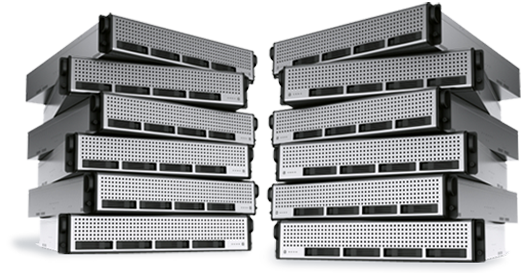 We make no compromise with hardware quality and therefore deliver highest-level server performance. We utilize fast, top-quality custom-built servers, which are specially designed for our unique in-house-built hosting platform and control panel, and are entirely our property. The servers are located in two top state-of-the-art data centers. We’ve learned that successful hosting business requires a highly demanding uncompromising attitude to the quality of the provided web hosting services. If you are looking for a top-quality website hosting at affordable prices, next generation technologies, fast servers/connections and 24/7 professional customer support, then you've come to the right place! Each hosting package comes with the following bonuses: Fantastico Free Scripts, allowing you to easily install a blog, photo album, forum, e-commerce, portal, etc. on your website; Cpanel Marketing Tools, containing popularity check, RSS feeds and other useful accessories; Site Studio – an easy-to-use online website builder with over 4500 personal & business templates, saving you a lot of money on web design fees. And last but not least – a Free Domain Registration is also available with Dedicated Servers. Host several websites for the price of one! The majority of hosting companies will make you pay separately for each hosted domain, which will, especially if you own many domains, over-bloat your bill! Our packages have been designed to especially encourage those of you who are willing to host several websites in a single account for less money! Our 1 month Money-Back Guarantee is, without question, fully reliable! Testing More - Host services is a completely free experience. In case you are for some reason dissatisfied with our services, we will give your money back within 30 days. It is our duty to make your hosting experience the greatest! 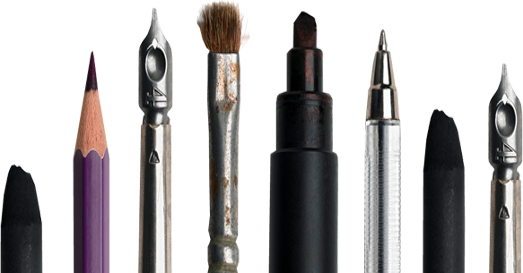 We provide you with a stable service, modern technology and affordable prices. Your satisfaction is our utmost goal and we work very hard to achieve it. You will definitely get more than what you have paid for! 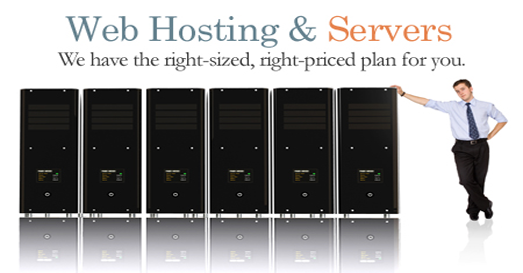 Our Exclusive Hosting packages are highly competitive on the global web hosting market. Apart from the exclusive web resources and multiple domains hosting, many extra features are included at very affordable prices! General questions about OurHosting & Servers. Issues that current users have about our services. Questions for new users of More-Host! Welcome to Us! Learn more about our policies regarding your service at More-Host Web Hosting. - John Smith, JS & Co LLC.